The Architecture studio PARDOTAPIA is an independent professional office provided with the most advanced material and the necessary professional means for the project development, management and consultancy of architectural works. The studio was founded in 1996 and has offices in Madrid and Santiago de Chile. With more than twenty-five years of professional expertise the practice works both as independent professionals and as responsible of large complex workload teams. The studio philosophy is based on the understanding of architecture as a discipline that goes beyond mere technical and productive purposes, treading into the experimental matter, with reflection, what is intuitive and suggestive, and the explanation of an integrated and sustainable architecture. The client or the promoter´s relationship is direct and in continuous communication. The client is informed at all times by a coordinator in charge about the works status and its schedule. The job is realized in a workshop mode involving every studio means and personnel. Every project is assigned to a manager in charge that develops it under the guidance and direction of the principal architects having at their disposal all the organization facilities. PARDOTAPIA has also worked with other architectural studios with international scope and engineering consultants collaboration as well, especially with TYPSA, “Técnica y Proyectos, S.A.”, “Geasyt”, “Inteinco”, “NB35”…. for Projects and works management of great complexity. During its professional career PARDOTAPIA has obtained the confidence of both private and public clients, especially from the Public, Regional and Municipal Administrations as the Ministry of Culture, the Ministry of Health, the Ministry of Defense and the Health Councils of the different Government Communities. The works that have been accomplished by this studio have gained several professional awards and recognitions not only in the national scope but also in the international and they have been selected for taking part in different international exhibitions. We have more than 30 years of professional expertise in the Architecture field working both as independent professionals and as responsible of large complex teams. 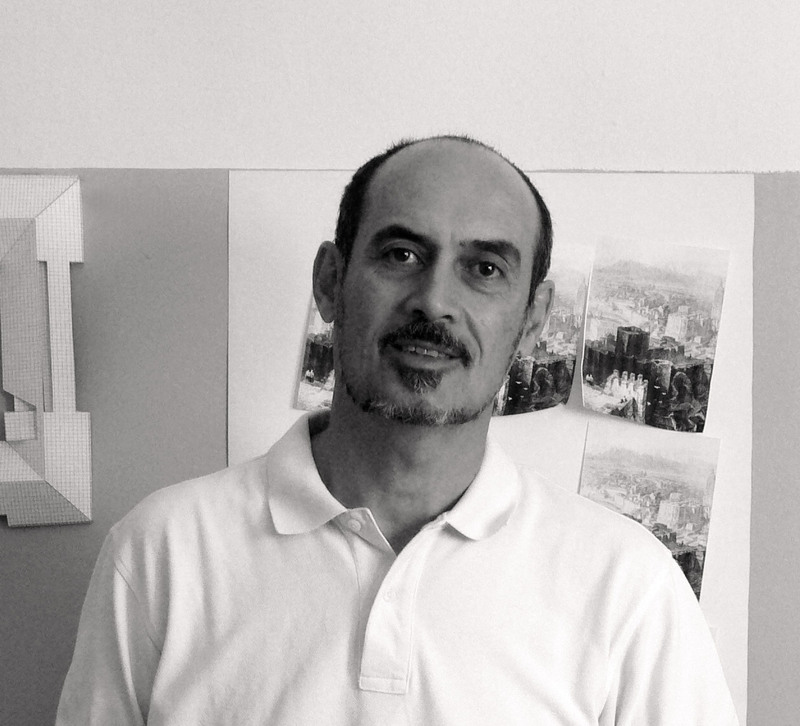 Roberto Ortiz de Landazuri obtained his Architecture degree in 2010. He joined the studio in 2012. 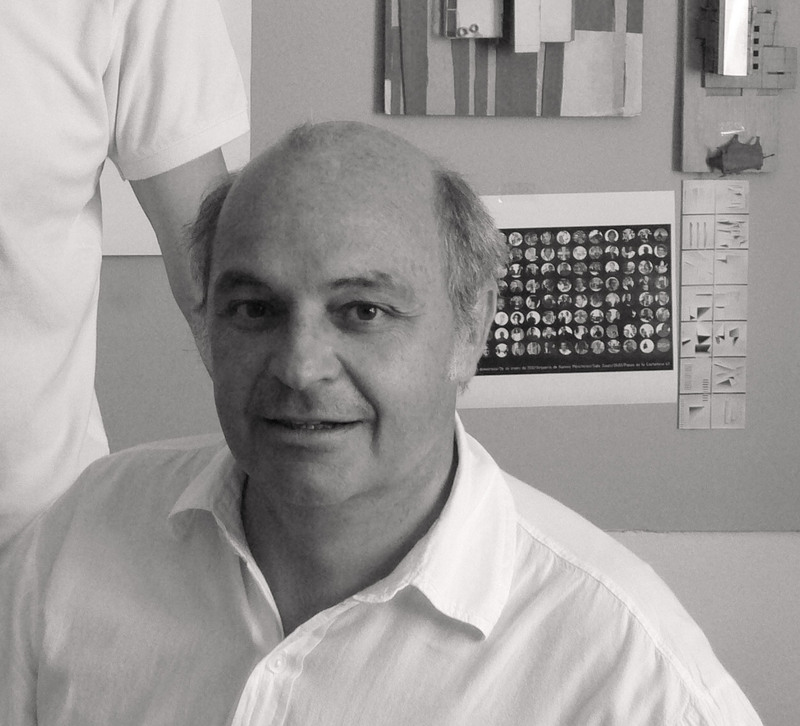 Ignacio García Picabea obtained his Architecture degree in 2016. He joined the studio in 2015. Pedro Montes Barbero obtained his degree in 1984. He joined the studio in 1998. Ramón Velasco obtained his degree in 1984. He joined the studio in 1998. We have over 30 years of professional expertise in the field of Architecture workings both as independent professionals and as responsible of large complex teams.